About a billion people have no access to electricity. While progress in lessening that figure has been steady, it is still likely to be at least 870 million in 2020.1 Expanding the grid is part of the answer to the question of how to bring power to these people, but it is not the only one. 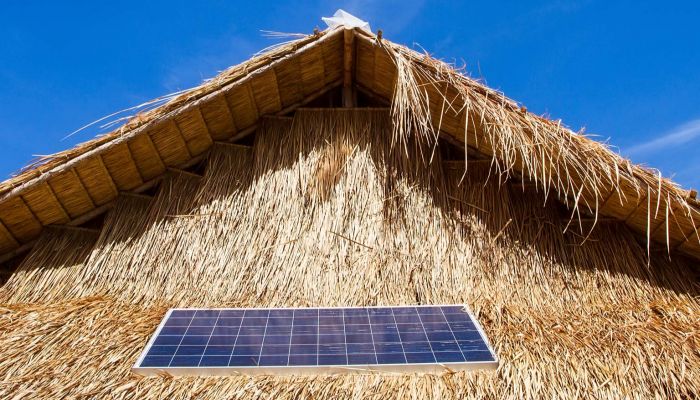 Many countries in sub-Saharan Africa and South Asia,2 which make up 90 percent of the world’s unelectrified population, are also exploring off-grid solutions, including solar home systems (SHSs). So are countries in the Caribbean and Southeast Asia, which account for most of the remaining unelectrified population. The global market for SHSs has grown 23 percent a year since 2012,3 representing more than four million units installed.